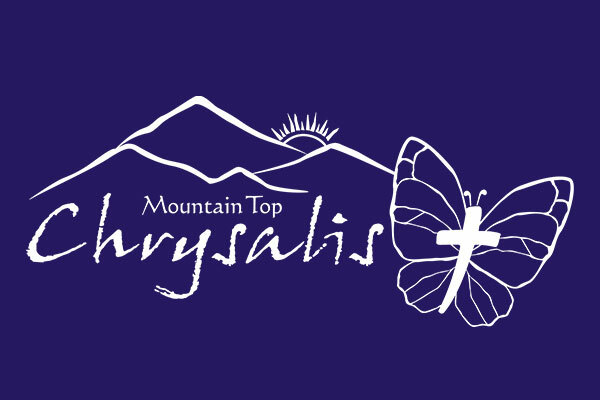 INTERESTED IN SERVING AT MOUNTAIN TOP CHRYSALIS? If you have attended Emmaus, Chrysalis, or another 4th day community weekend, we would love to consider you for serving on team or in one of the areas of service in the background. Please click on the link below to fill out the New Servant Interest Form in the below link. NEED A ROOM FOR THE FLIGHT WEEKEND? To streamline the room reservation process for servants working in the background, we have created an online request form. To request a room on any weekend, simply fill out the below form & it will be submitted to our registrar. Everyone age 18+ must have a background check on file with Mountain Top/Mountain Ridge Chrysalis. In order to standardize the quality of these checks, Mountain Top Chrysalis has recently started running checks in house. To have a background check run, you simply fill out the consent form in our form page (link below). This form can be hand delivered to any Mountain Top Chrysalis event or emailed to MountainTopChrysalis@gmail.com. The cost of the check is only $15. We ask that all new checks are run through our system. Once a check is run, it remains on file for 5 years, and all data is kept completely confidential! Teens under 18 years of age are required to complete an application for Big House prior to attending a Flight or Journey weekend. Teens over the age of 18 must complete a background check and a Big House Application in order to attend Big House during the weekend. MTC is the 173rd Chrysalis Community and was formed June 21, 2008. Mountain Top Chrysalis is made up of members of Mountain Top Emmaus, Blue Ridge Emmaus and Mountain Ridge Chrysalis youth and adults who agreed there was a need for building up youth leadership in Western North Carolina and Northern Georgia. We are an ecumenical community and enjoy the realization on every Chrysalis that there are no barriers where unity is celebrated. The three-day experience at Mountain Top is a special and unique spiritual experience.